I took this photograph of my 14 year old sister. 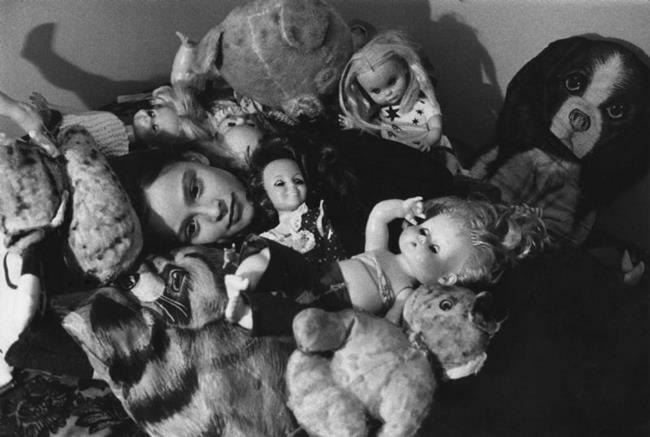 I love this photograph because of the composition and the surprise of seeing a real face amidst the stuffed animals and dolls. Her face is so pure and serene that it appears that she is a doll as well..